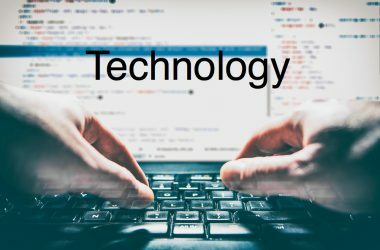 Definitions of Technology: Dictionary.com: (noun) The application of scientific knowledge for practical purposes, especially in industry.. Merriam Webster: (noun) The practical application of knowledge especially in a particular area. Synonyms Read Quote? 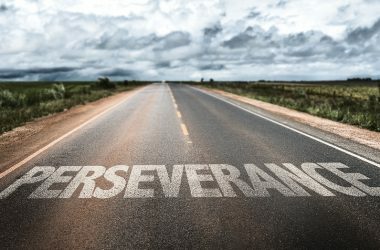 Definitions of Perseverance: Dictionary.com: (noun) Steadfastness in doing something despite difficulty or delay in achieving success. Merriam Webster: (noun) Continued effort to do or achieve something despite difficulties, failure, or Read Quote?